The CMS is inviting clinicians to sign up for study to help it determine how burdensome it is to report under the Merit-based Incentive Payment System (MIPS) created by MACRA. The agency is specifically looking into clinicians' workflow under MIPS and if the system poses hardships on them. Interested clinicians can sign up for the study through March 23. A limited number of clinicians who are not eligible for MIPS in 2018 will also be included in the study to compare their workflows. Depending on the results, researchers will make recommendations to eliminate the burdens and improve quality data capture, reporting and enhance clinical care, a CMS spokeswoman said. Under MIPS, physician pay is based on success in four performance categories: quality, resource use, clinical practice improvement and "advancing care information" via health information technology. 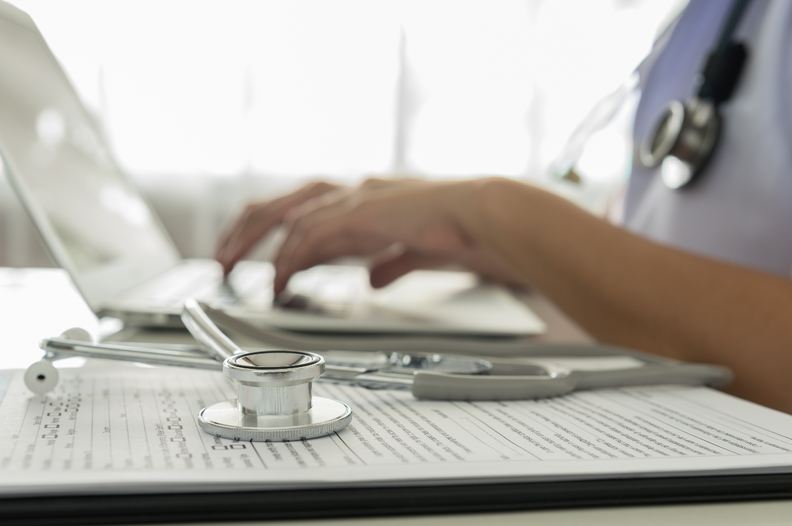 The advancing care criteria are based on the government's meaningful use program, which is used to decide whether doctors should be rewarded for using EHRs. A key incentive to join the study is that it will fulfill the clinical improvement category. The notice was a signal that the CMS has heard concerns about the MIPS rollout and wants to move quickly to address them, according to Dr. Jaan Sidorov, CEO of the Care Centered Collaborative, a consulting firm founded by the Pennsylvania Medical Society to help independent physicians with regulatory matters. Formal studies on CMS initiatives can come years after implementation. "CMS is not known doing things like this at light speed," Sidorov said. It's unclear whether doctors will be interested in participating. Although participation can factor into their MIPS scores, some clinicians may be too busy to be a part of the effort, according to Matthew Katz, CEO of the Connecticut State Medical Society, who is also a board member of the Physicians Advocacy Institute. "It further illustrates the problem in that these are practicing physicians who are already spending more and more time on reporting requirements and now you're asking them to sign up to participate in this," Katz said. Katz said he feels that clinicians have already been vocal about the problems with MIPS and that the agency is now aware of areas that need to be addressed. The CMS is looking to launch its study in April and have it run until March 2019.